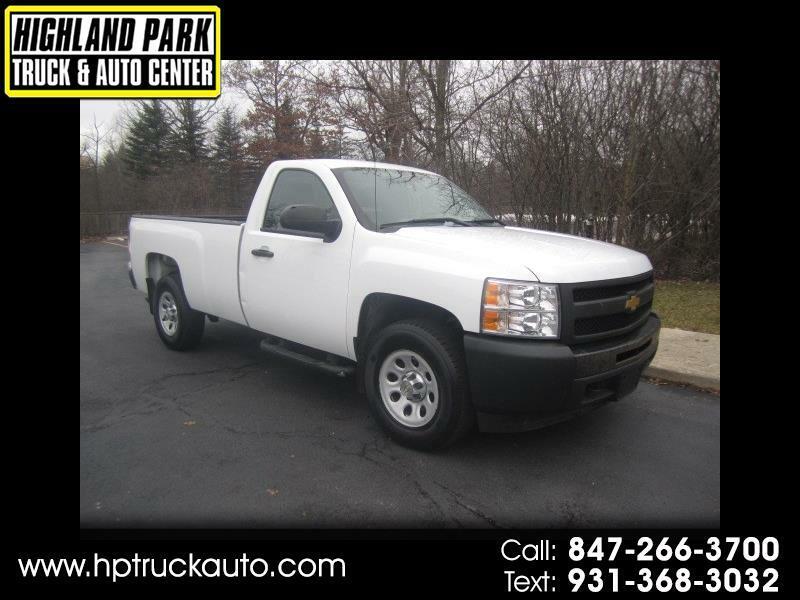 A GREAT RUNNING 2012 CHEVY K1500 4X4 REGULAR CAB PICK UP TRUCK. THE 5.3L V8 MOTOR RUNS GREAT!!! AUTOMATIC TRANSMISSION SHIFTS AS IT SHOULD. TRANSMISSION WAS JUST REBUILT AND COMES W/ 12 MONTH - 12,000 MILE WARRANTY. TRUCK DRIVES NICE TIGHT AND STRAIGHT. 4X4 WORKS AS IT SHOULD. A NICE 4X4 WORK TRUCK READY TO GO!!! MANY GREAT VANS AND TRUCKS IN STOCK!!! !